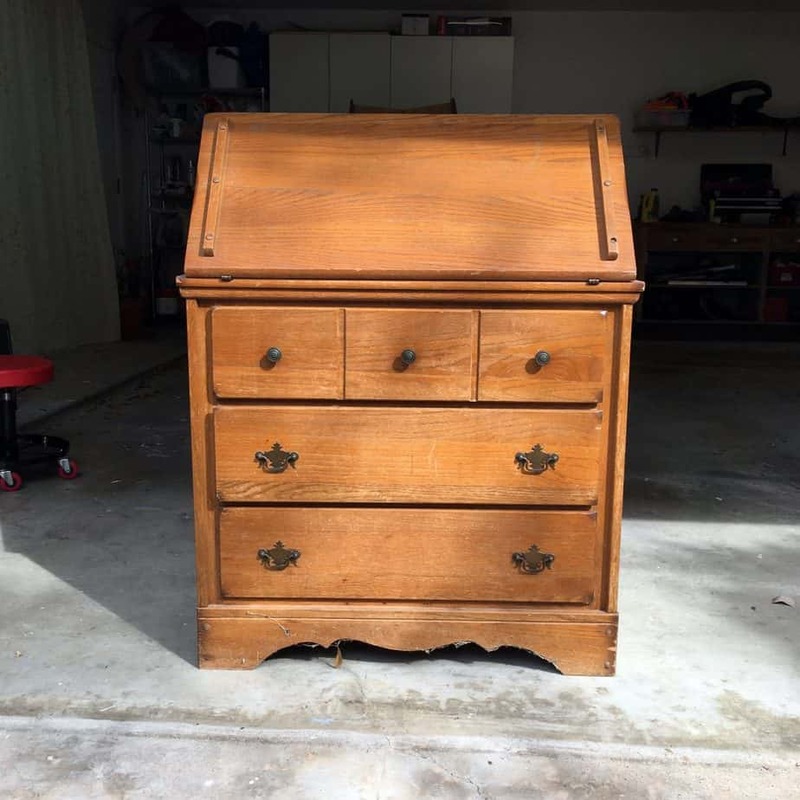 When I saw this antique secretary, something about it seemed familiar. 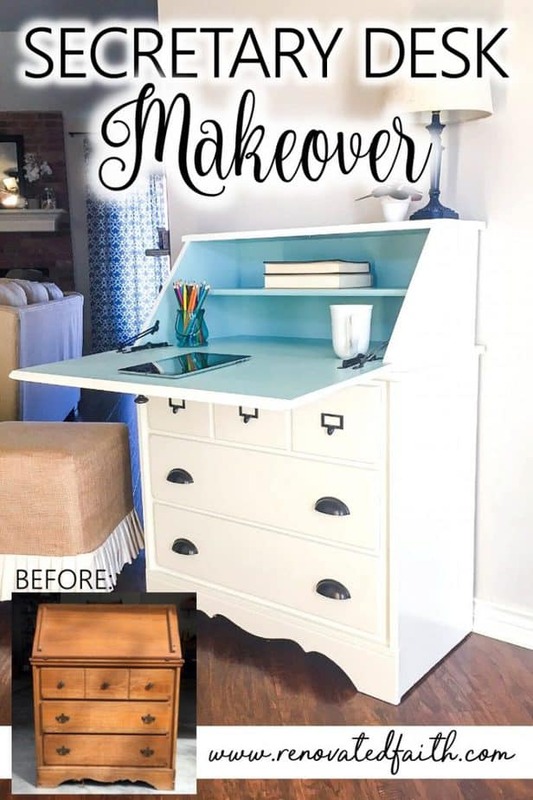 The broken hinges, deep scratches, rough surface and outdated stain meant it would be destined for the trash heap unless it could be re-purposed and transformed. How Can God Change Your Life? 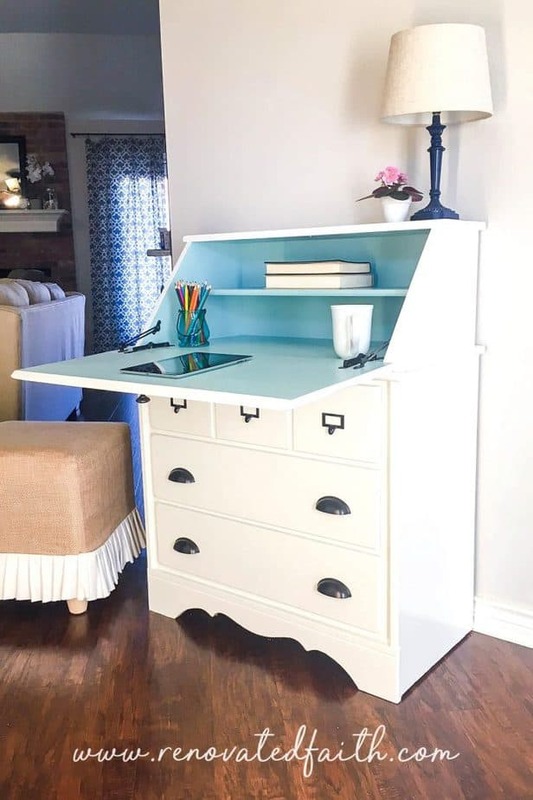 It can’t sand itself, it can’t fill its holes or fix its own hinges. 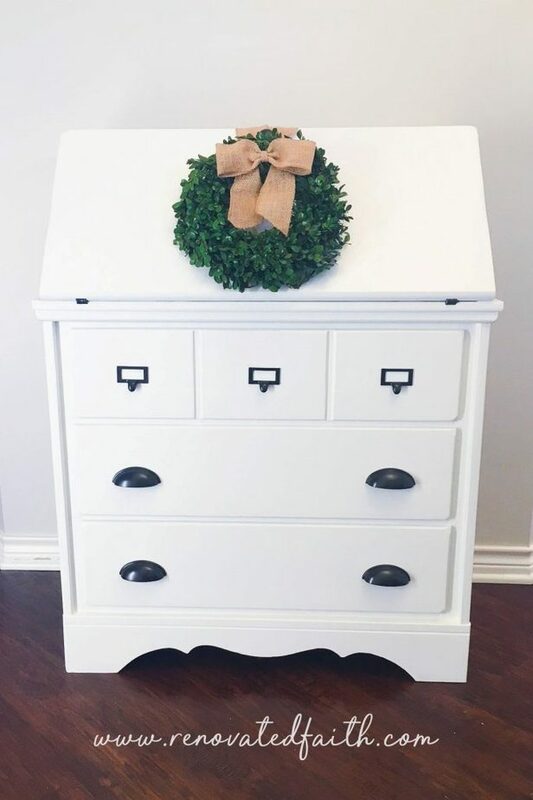 It can’t cover over its stains and give itself a fresh new finish. 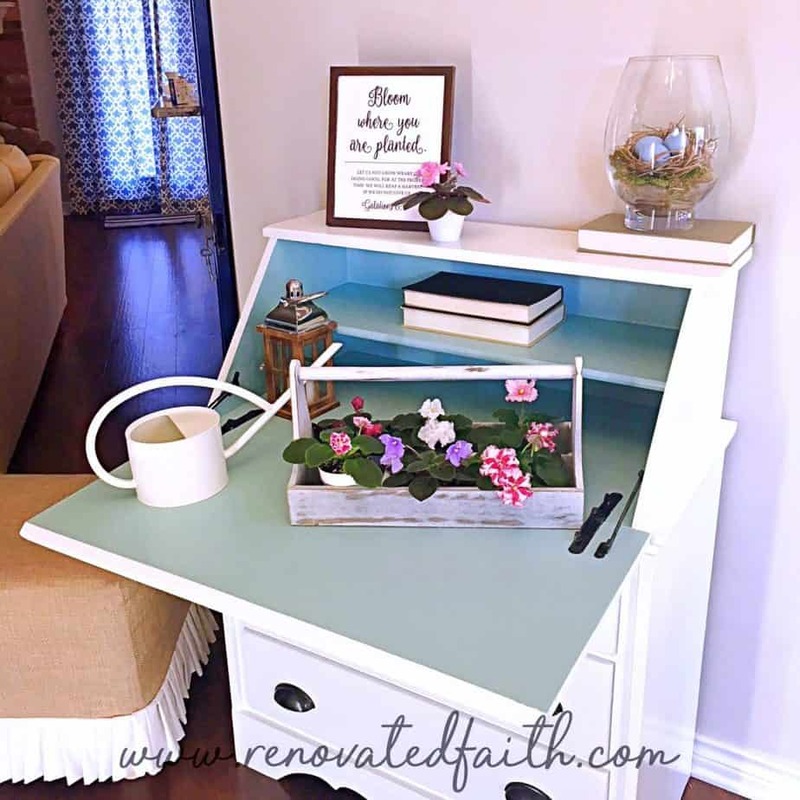 In the same way, we are each a sad, broken piece of furniture destined for bulk trash until Christ restores us and gives us new life. He alone transforms us. This transformation is purely unattainable on our own but only through the gift and sacrifice of Christ. Only through Christ’s sacrifice on the cross, can we enjoy the opportunity to be whole and have new purpose. This Easter, as I reflected on Passover week, I can’t help but wonder what Christ must have felt riding in on a donkey into the city gates of Jerusalem. Once He passed through the entrance, He knew there was no turning back and this donkey ride was a one-way ticket to the cross. But He rides in, knowing it wasn’t a hasty trip. But it was purposed from the beginning of time. This trip was necessary from the moment the Garden of Eden echoed with the bite of the apple. He came to earth to take us home. 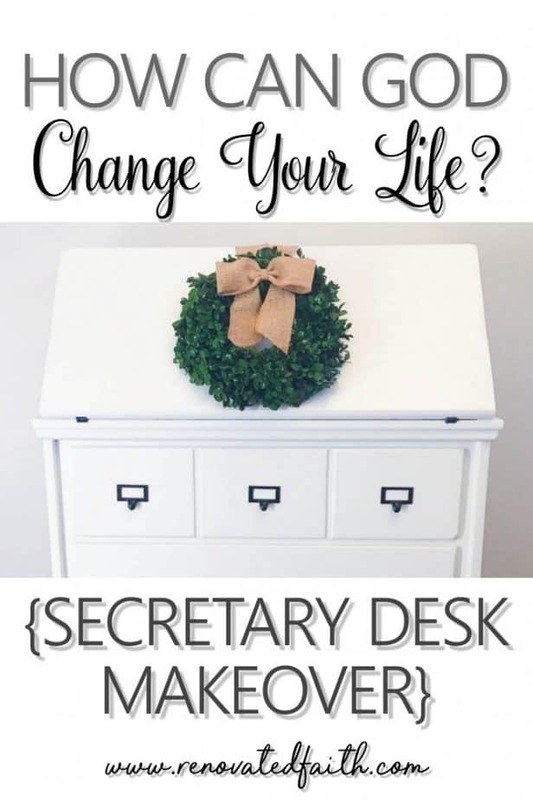 So when I look at this secretary, I realize we share a similar story for this picture is my destiny apart from Christ. For no good in my life comes apart from Him and the work He did on Calvary. But in spite of our sad, broken state, He still rides in. He rode into the gates of Jerusalem with (your name here) on his heart and mind. When we come to follow Christ, He sets our path on a new course that always is directed to true North. Our soul no longer is blown and tossed by the wind but has ability and freedom to follow the One who made it. (If you are unsure if you have a relationship with Christ you can read more HERE or please don’t hesitate to message me HERE and I’ll answer any questions you have). But God changes us from the inside out. Throughout our lives here on earth, He transforms us at the very core of who we are. Changes only comes through God but we have a vital role in the process. Our job is to surrender to Him daily. Transformation happens on the other side of surrender. Yes, God does the transforming but our role is to follow Him by reading His Word, spending time in prayer and seeking His Will. God wants to do an amazing work in and through you but your role is to make yourself available and willing to respond. 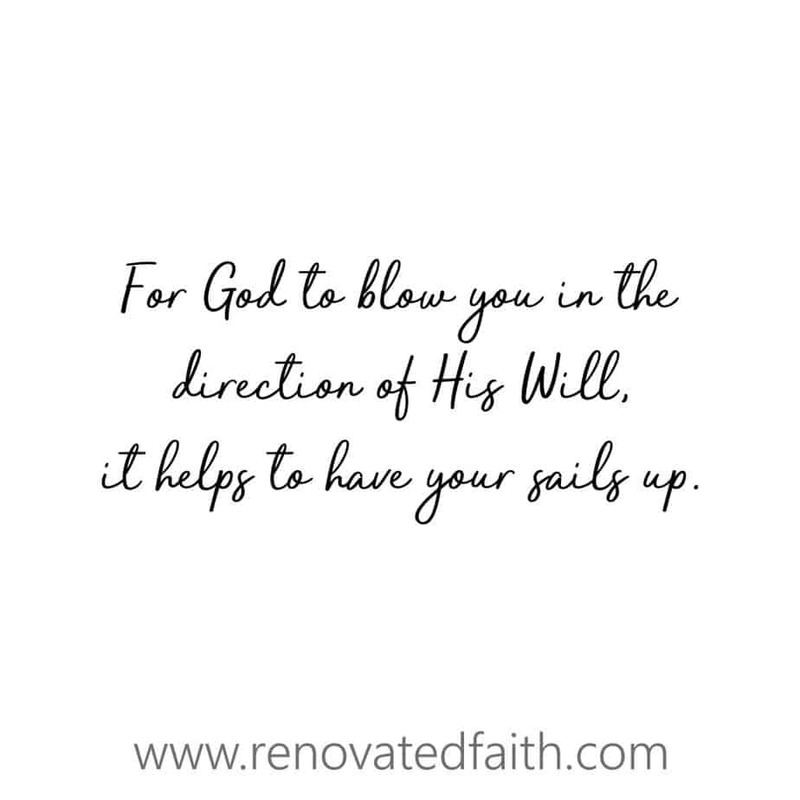 For God to blow your boat in the direction of His Will, it helps to have your sails up. I realized lately that this struggle with dread and apprehension is actually a lack of trust. Those questions are like a gauge that show me I’m relying too much on my own efforts, not allowing Him to be the wind in my sails. Because in all honestly, when I push those thoughts out of my mind and remember He is the only one I have to please, it all comes together. I still have to work hard but I can see Him using me and working in me. When I surrender to Him, the results are always better and I have much more peace of mind. God does not want you to try harder. He wants you to trust Him deeper. Stop trying and start trusting. You will be amazed at the work He does through you. 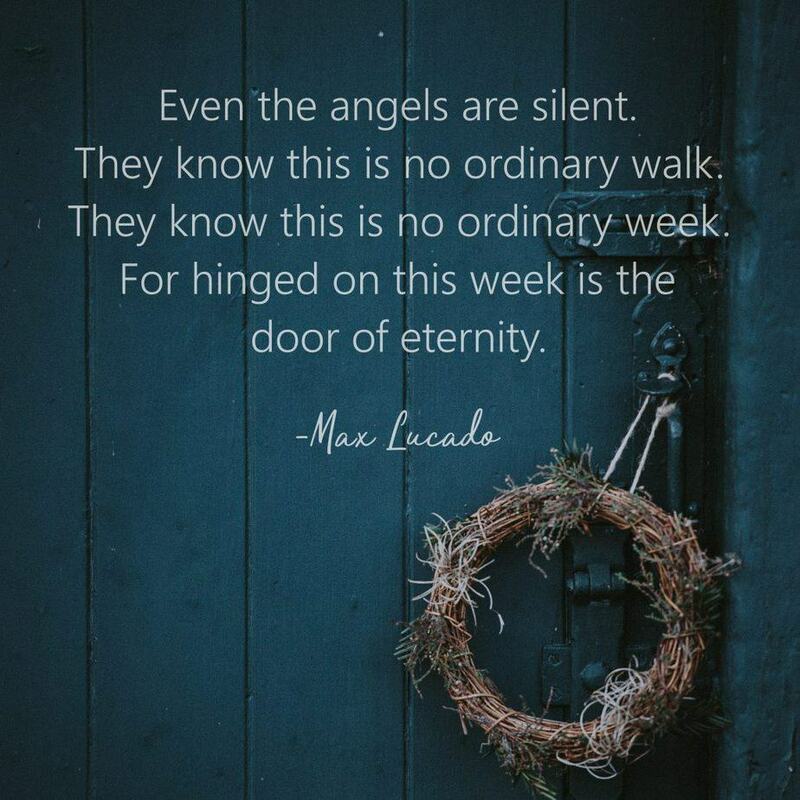 My prayer is that you will lean into God hard this week to realize His great love for you. 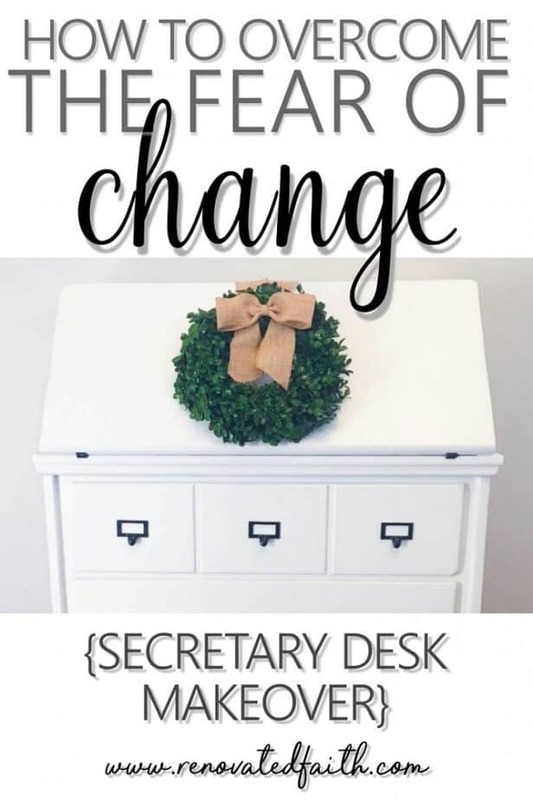 Change can be scary but know that God’s transformation is always for the better. 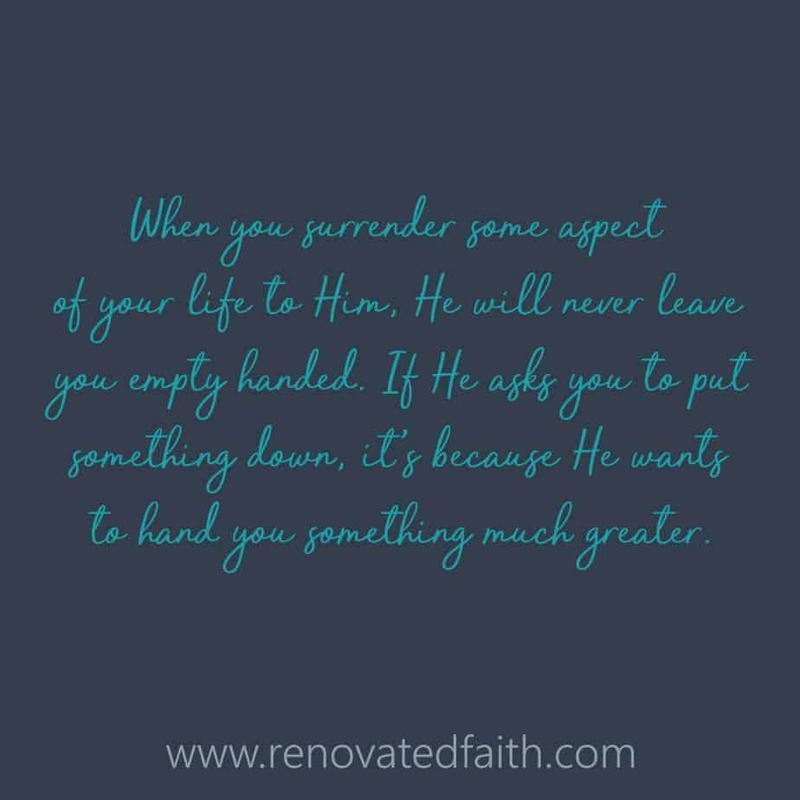 When you surrender some aspect of your life to Him, He will never leave you empty handed. If He asks you to put something down, it’s because He wants to hand you something much greater.